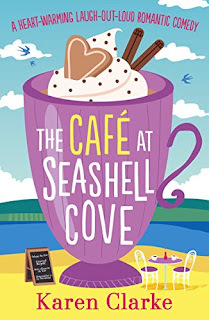 When Cassie Maitland needs a holiday from her glamorous but stressful job in event management, she escapes home to gorgeous Seashell Cove, where her family’s cosy café sits perched on the cliffs above sparkling waves and golden sand. But a lot has changed while Cassie’s been away: her parents have transformed their tired café into a welcoming haven, her friends Meg and Tilly have whole new lives, and old flame Danny’s twinkling eyes and winning smile make Cassie feel even more flustered than they used to. Could a new start in Seashell Cove be exactly what Cassie needs? What a refreshing change for a book that feature the word Cafe in the title to not be completely about food and life in the cafe! The book is really about Cassie who has returned to her home town after working in London for years, to try to set up her own events planning business, and intending to run a series of events at her parent's cafe to build up local contacts. Given she had been working as an event planner in London, a fact her parents continually boast about, should mean that things go according to plan for Cassie but as you may have guessed from the start of that sentence, things aren't quite that simple. I absolutely loved the variety of ideas that Cassie came up with for the cafe, and the events certainly sounded a lot of fun. Cassie is able to re-connect with old friends and feel closer to her family too, but is she truly happy? Well you will need to read to see exactly what is is Cassie should be doing with her life. One of my favourite scenes involved a comedy night, the one liners from the comedian were perfectly pitched both for the audience he was performing to, and also for my sense of humour. They were clever but groan worthy at the same time, I loved them. 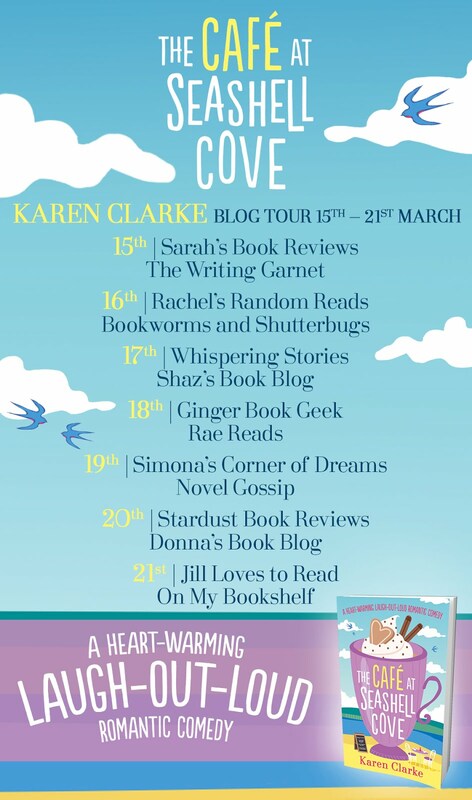 The writing is fabulous and with ever book I read of Karen Clarke's she is becoming a firm favourite of mine. The setting of Seashell Cove sounded divine and I would have loved to visit for myself. This is a warm hearted, uplifting story of family, romance, and of being true to yourself and I would recommend it to anyone. Just don't expect lashings of gorgeous cake descriptions, as although there is small bit of food, as I said at the start this is not a typical cafe story, and shouldn't be read with that expectation. The cafe does have a place to play but more of as a hub for where Cassie tries out some of her ideas. Thanks to Netgalley and Bookouture for this copy which I have reviewed honestly and voluntarily. 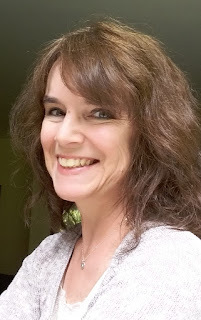 Karen Clarke writes romantic comedy novels. Her BEACHSIDE series is set in the fictional seaside town of Shipley and features recurring characters, but each book can be read as a standalone. She is currently working on a new, three-book series set in Devon- the first, The Café at Seashell Cove is out March 15th 2018. Karen lives in Buckinghamshire with her husband and three grown-up children.